We are the highly reputed manufacturers of thickness planner with an auto feed molding attachment. Widely recognized for accurate functionality and different levels of thickness tolerance, the machine reflects the cutting edge technology. 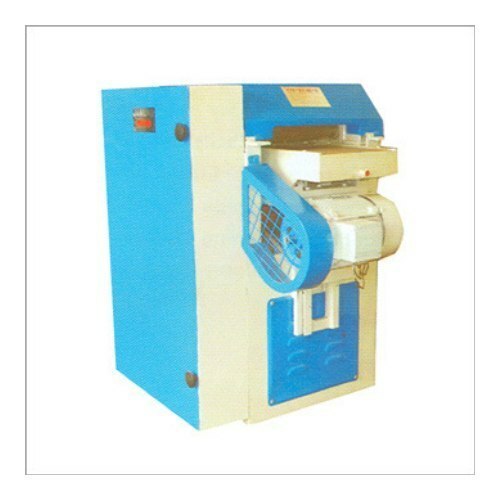 Resistant to various unfavorable conditions, the machine ensures high durability. It can also be custom designed as required by client. We bring forth our clients a qualitative range of Double Side Planner. These are widely acclaimed by our clients for it accuracy and durability features and are ideal for heavy duty work. Our range of double side planner is widely used in plywood industries and panel door industries. These comprise MS fabricated and heavy duty CI body for casting works. 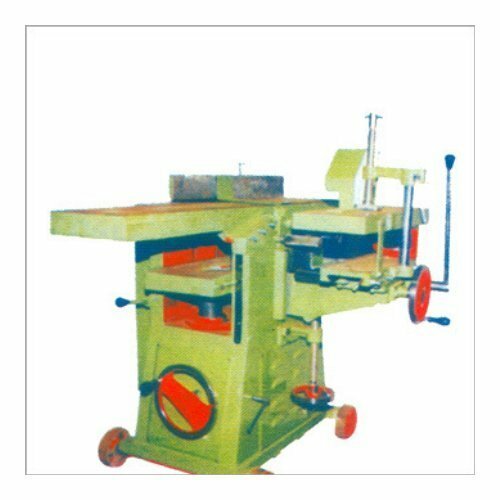 It has a main blade (cutting) rotor fitted with four bearings and four blades for more accurate cutting of the wood surface. Our range also has a working table that is supported with double jacks for up and down movement. These Double Side Planners are highly used and widely demanded in the international market. We are engaged in offering our esteemed clients with a qualitative range of Thickness Planners. These are made available in different sizes and have a heavy duty M.S. fabricated working table that is fitted with double screw jacks for accurate movement of table. The main blade rollers of these planners are fitted with superior quality four blades and are well balanced. Our range also has two bearing brackets wherein each bracket is fitted with two bearings. These planners also have feeders that are made from special steel for longer service life and fitted with bronze bushes. It also has reduction gear system for the movement of feeder. Our range also includes helical gears, which is fitted with accurate bearing size brackets. 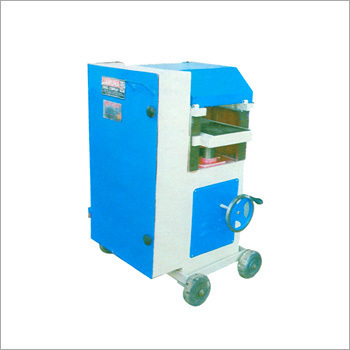 We offer our esteemed clients with a comprehensive range of Multipurpose Planner Machines. These are ideal for use in carpentry works and panel door industries. Our range is offered in various sizes such as 8", 10", 12" and 15" and is also fitted with six attachments. It comprises a molding system, grove system, and rebate system for drilling a hole in the wood. Our range also has double screw jacks for accurate movement of thickness gauge. Further, the main rotor of this machine is fitted with four ball bearings and is well balanced for smooth working.